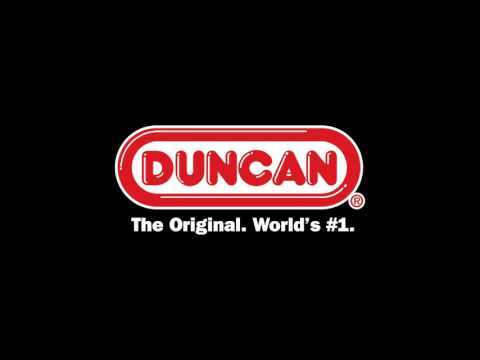 Duncan®'s latest and greatest can be found here on this page. 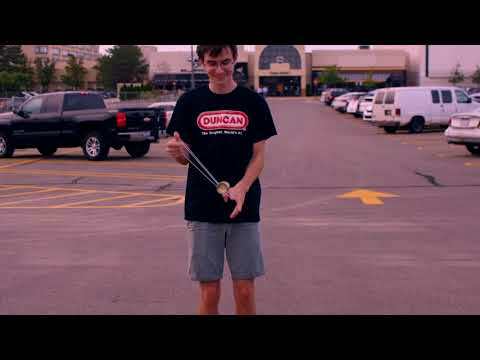 Checkout this latest featured video and also take a look at all of our videos below. 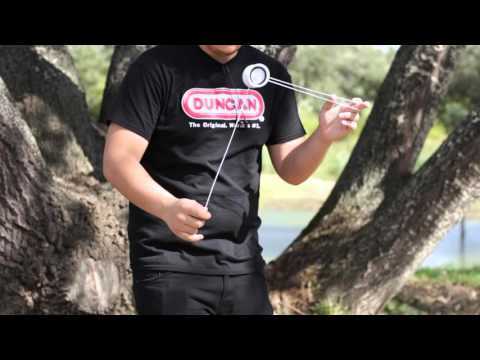 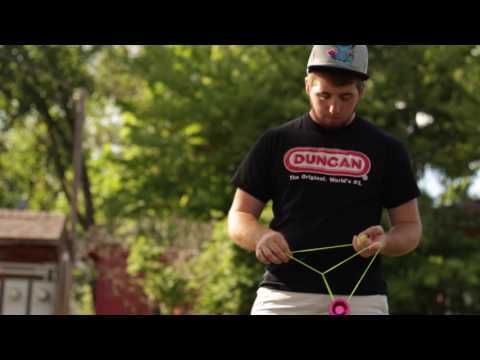 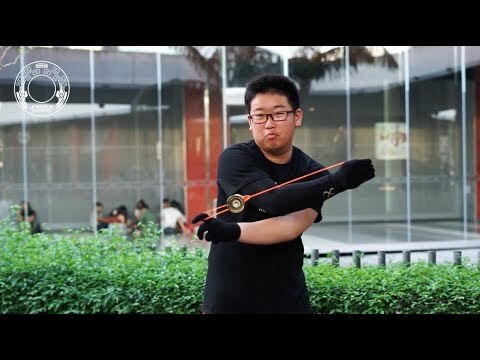 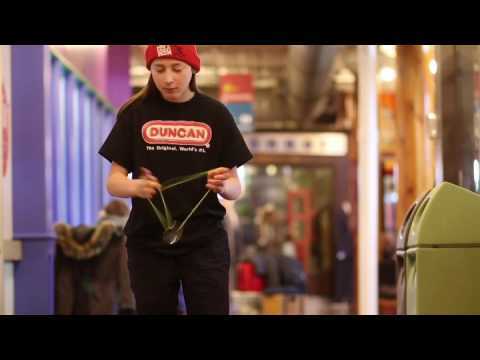 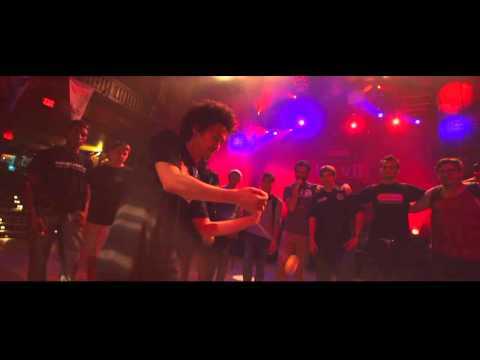 Whether you are trying to learn how to Yo-Yo or you want to learn from the best as they perform on stage, our Duncan® team can show you how it is done.